Don’t let the old exterior of Chocha Foodstore fool you – beyond the walls of this unique restaurant lies a hidden gem. 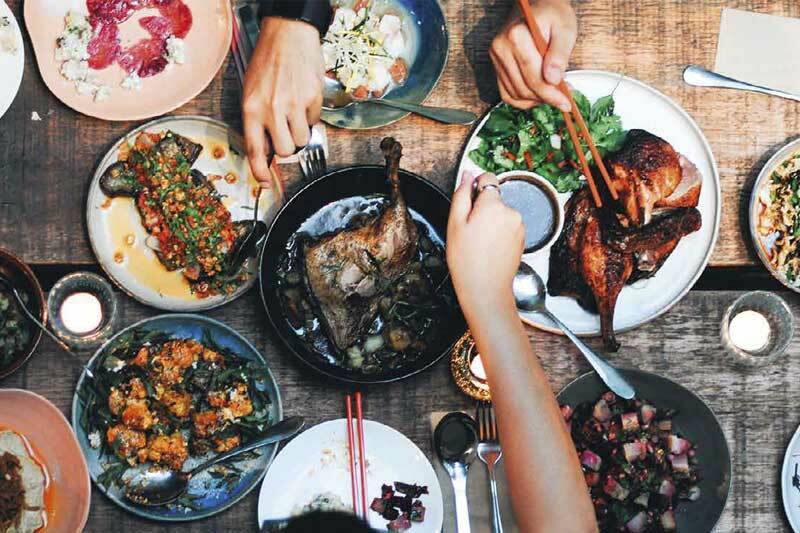 Situated in busy and crowded Petaling Street, the eatery prides itself on local and regional favourites served with a creative twist like its Duck Confit Rice and Cincalok (fermented shrimp) Fried Chicken. The appeal of this restaurant, however, stretches beyond its food. The sheer rustic appeal of Chocha Foodstore complete with old wooden tables, exposed light bulbs and an open staircase, also lends a homely vibe. With its laid-back setting and delicious food, it offers a perfect reprieve for diners looking to escape the hectic city just outside its doors.